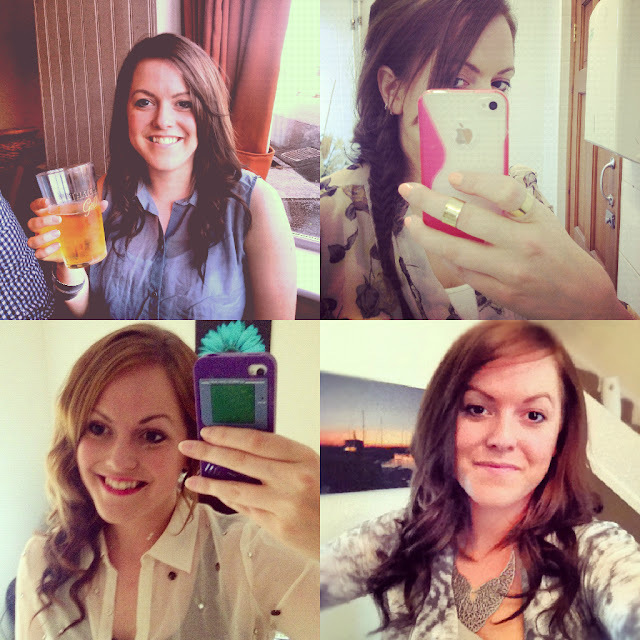 It's moaned about well documented through the blog that I'd love long hair. hairtrade.com are helping me with that, with some fabulous clip-in extensions. 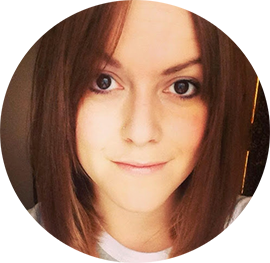 Hair Trade are an online based company, with a whole range of wonderful stuff, from extensions to products that care for your hair. You can pick up some big brands such as Clynol, Fudge and ghd, all at really good value. It's not just haircare, they also do a massive range of beauty bits, and even have a section for men to keep them groomed. Delivery was quick and they offer a whole range of services so you can choose the cheapest and easiest way to get your hair goodies. I went for the 14" I & K clip-in extensions*. Enough hair to cover full head, the set comes with 10 pieces with clips, and 2 pieces without. The clips are secure and I find I don't need to use the full set, but if I do want a much fuller look, the clips are comfortable and easy to remove when needed. I'm not the best at looking after my extensions (bad hairstylist - need to practice what I preach!) so they are really tested. As I had decided to dye my hair, I coloured the extensions to match. They are human hair~ which means they can be styled with heat, and coloured without damaging them. Once coloured, I popped them in and started to love my long hair. Not one person has mentioned them being extensions so I think they blended quite nicely - I tend to wear them curly as I find they 'mix' better, and I love big, curled hair. 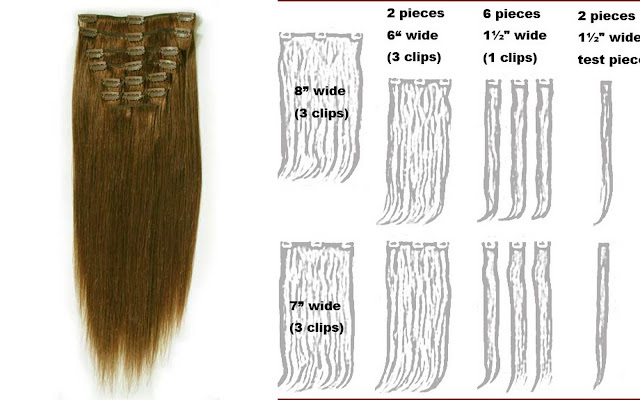 Clip-in extensions are great for an easy change to your existing length without the damage other methods can cause. I also love using clip-in extensions when wearing my hair up to add more 'bulk' to the hair and to give me the option to do more with it. ~the hair has been ethically sourced from Asia and all donators are paid. Ooh they look fantastic. I especially like that bottom right photo of you.